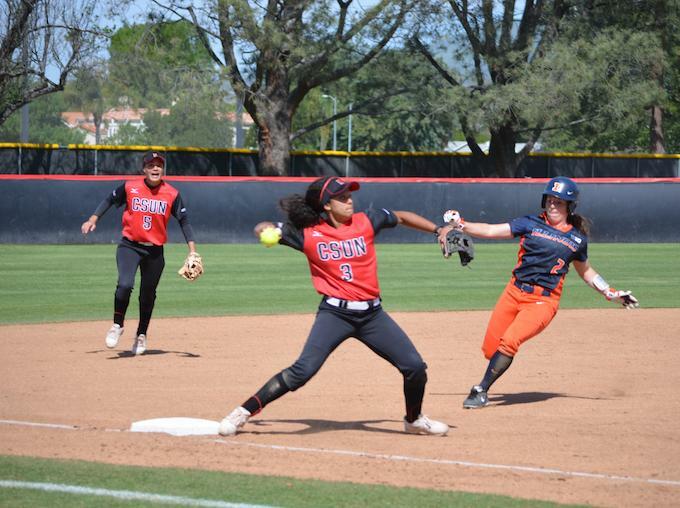 It is rare to see a pitcher both win a game on the mound and on the offensive-end as well, but luckily for CSUN (8-29, 3-4 Big West) this happened in its favor. 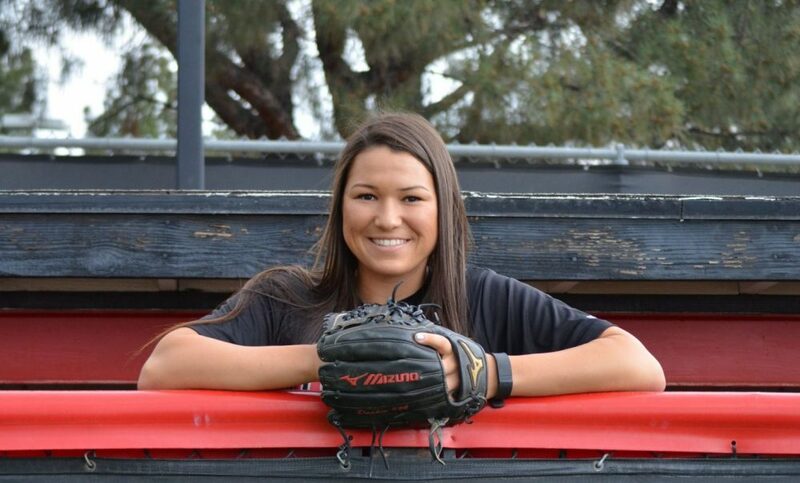 Junior pitcher Mia Pagano and her grand slam in the third inning carried the Matadors to a 4-0 win against Cal Poly Saturday afternoon at Bob Janssen Field. This win snaps Northridge’s five-game losing streak. But Pagano can’t take all the credit for her grand slam. That third inning started with an infield-single by catcher Madeline Sale, followed by another single by utility Samantha Sloniker. 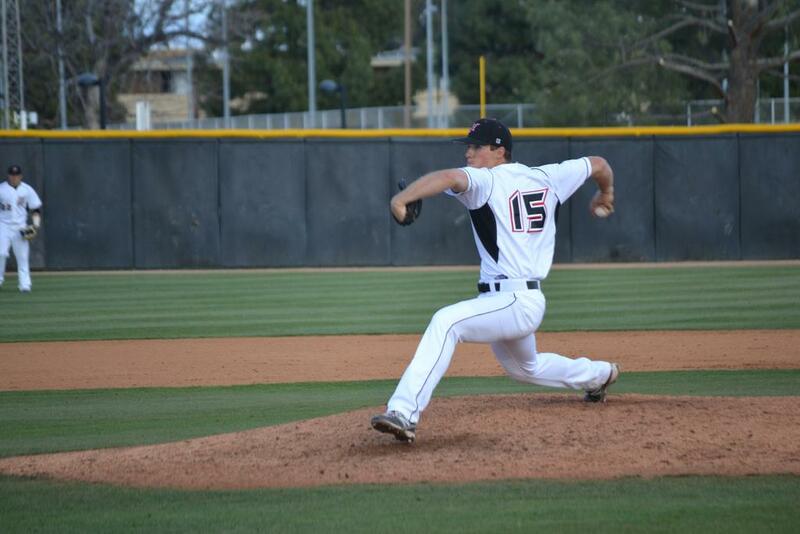 Things couldn’t go further south for Cal Poly pitcher Jordan Yates, but they did. 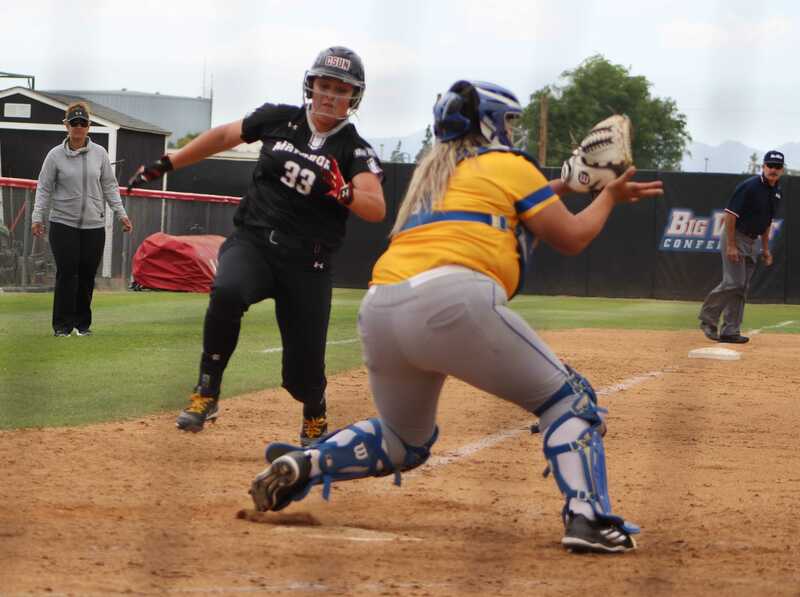 CSUN catcher Mikayla Thielges was hit by Yates’ pitch and loaded up the bases with no outs. 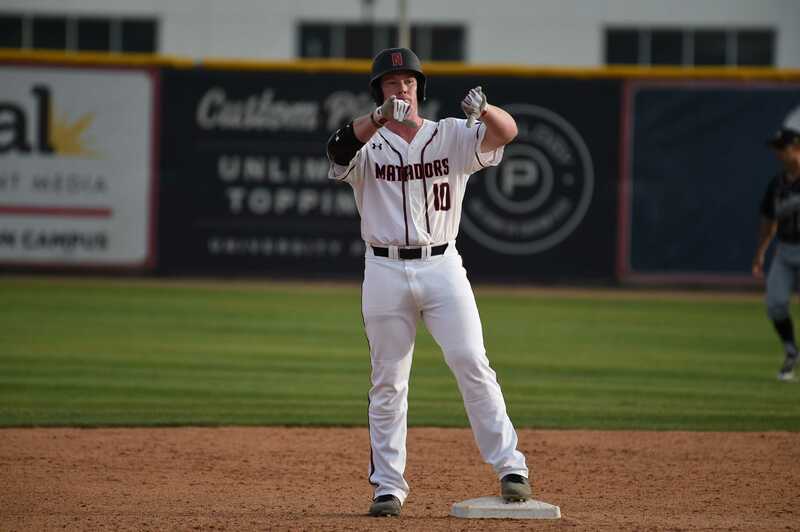 Yates found some breathing room after Jaci Carlsen flied out to left field, but the Mustang pitcher could not foresee what the next CSUN batter would do. Pagano had her work cut out for her. All she had to do was bring her teammates, and she did just that. Pagano blasted the ball into left field, earning herself four RBI. But her grand slam was only half of what gave the Matadors the win. Pagano pitched all innings, only allowing two hits and earning three strikeouts. On the other hand, Cal Poly didn’t fare well on the pitching end, with Yates allowing six hits for the day. 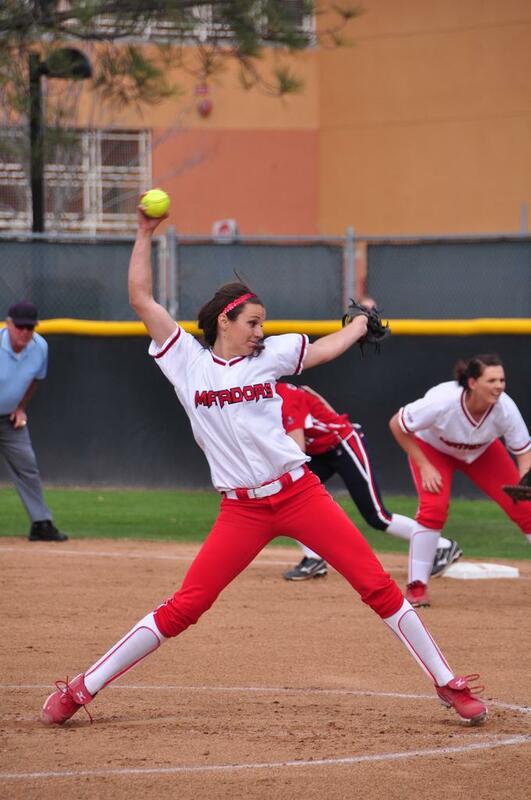 The Matadors will wrap up their series with the Mustangs on Sunday with a doubleheader, starting at 12 p.m.